The year 2017 is shaping up to bring historic change. After Donald J. Trump assumes the U.S. presidency on January 20, the world will gradually shift its attention to China, where another milestone political transition will unfold this autumn at the Chinese Communist Party’s 19th National Congress. Extensive leadership turnover is predicted, including within the powerful Politburo Standing Committee. The outcome will serve as a litmus test for President Xi Jinping, revealing his political standing and governance strategy as he embarks upon his second five-year term. These two events on opposite ends of the Pacific carry profound implications for the future of U.S.-China relations. 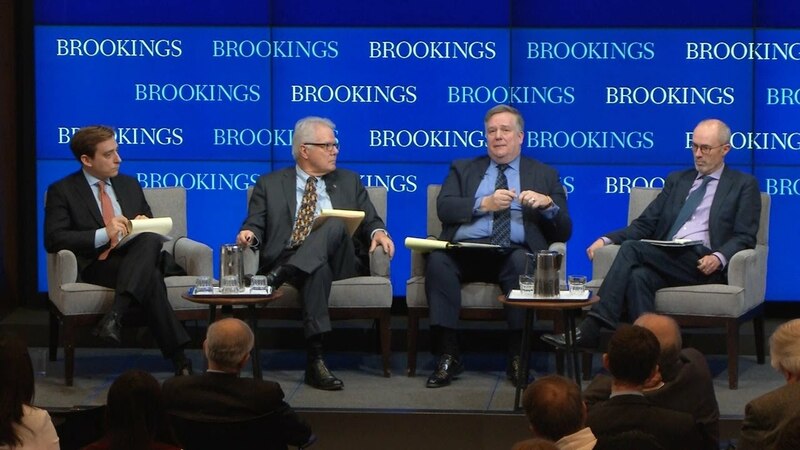 On January 24, the John L. Thornton China Center at the Brookings Institution hosted a discussion on expectations for China’s leadership change and the prospects for U.S.-China relations in the interim. 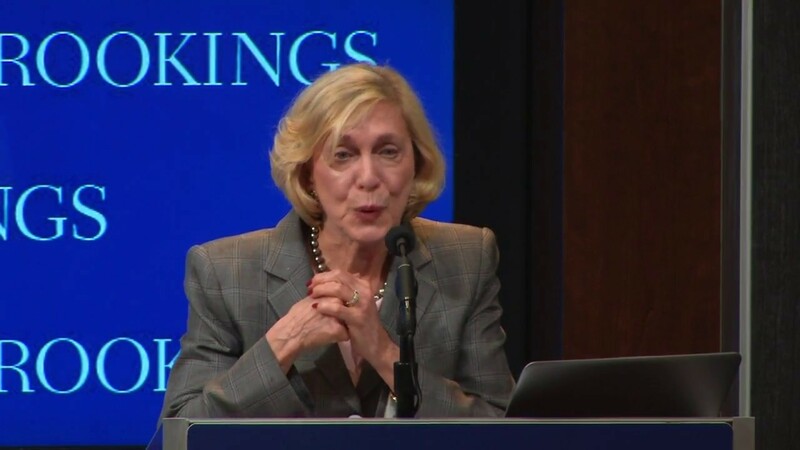 Barbara Franklin, former secretary of commerce, set the stage with a keynote address, sharing insights drawn from her extensive experience working directly with leaders in China and the United States. Cheng Li, senior fellow and director of the China Center, then presented analysis from his new book, “Chinese Politics in the Xi Jinping Era: Reassessing Collective Leadership” (Brookings Institution Press, 2016), highlighting trends in Chinese elite politics and shared his forecast for leadership change at the 19th Party Congress. Last but not least, a panel of leading experts—David M. Lampton, Richard McGregor, and Dennis Wilder—convened for a broader conversation on U.S.-China relations, moderated by Nonresident Fellow Evan Osnos.